Nauni/Solan: Soon high yielding and nutrient-rich varieties of Grewia Optiva commonly known as ‘Beul’, would be easily available to the farmers of Himachal Pradesh. 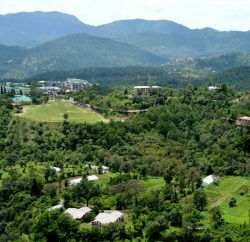 The National Mission on Himalayan Studies (NMHS) has sanctioned a three-year project on ‘Biological Screening, Conservation and Establishment of gene bank’ of the Grewia Optiva tree species to the Dr YS Parmar University of Horticulture and Forestry (UHF), Nauni. The Department of Tree Improvement and Genetic Resources of the university will conduct the project with a budget outlay of Rs 48.13 lakh. While Dr HP Sankhyan will be the Principal Investigator, Dr Sanjeev Thakur will act as the Co-Principal Investigator of the project. The scientists will collect samples of the Beul from six districts of the state i.e. Kangra, Una, Bilaspur, Solan, Hamirpur and Mandi for evaluating fodder production and nutritional quality of leaves. The samples will be collected from five places in each district. 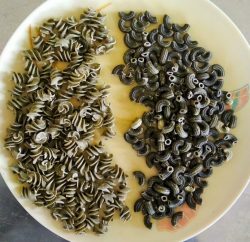 Further, the scientists will undertake biological evaluation of the collected germplasm of Grewia optiva as an agroforestry tree in the Himalayas and study the growth parameters for forage quality and productivity. 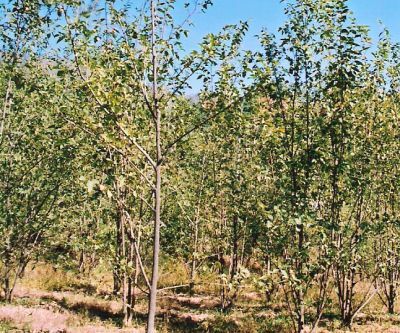 Development of DUS specific descriptors of the selected germplasm and the establishment of a gene bank of selected genotypes of this tree species will also be a part of the project. The Department has a vast experience in agroforestry and has already studied over 60 families of this tree species. A nursery of the best 10 families has also been established by the university scientists, which will be used in this project. Presently, in many areas of the state, there is a shortage of fodder, especially during the winter months. Grewia Optiva is available in many districts of the state and acts as a rich source of fodder for the cattle during the lean season. The tree fibres are also used in rope making. Besides being helpful in solving the fodder shortage, the project will also improve farm incomes. “The project will be immensely helpful in studying this important plant species, which is a major source of fodder in the hill states like Himachal. Over the course of the project, the university scientists will also raise nursery of the superior planting material of proven genotypes and supply the planting material to the farmers and the state forest department,” said Dr HC Sharma, Vice-Chancellor of the university.